From Jacksonville Beach to downtown to EverBank Stadium, maximize your earnings by driving in areas with the most requests. Find instructions for Uber partners at the airport. Tips for picking up and dropping off at JAX. Tips for picking up and dropping off on game days. 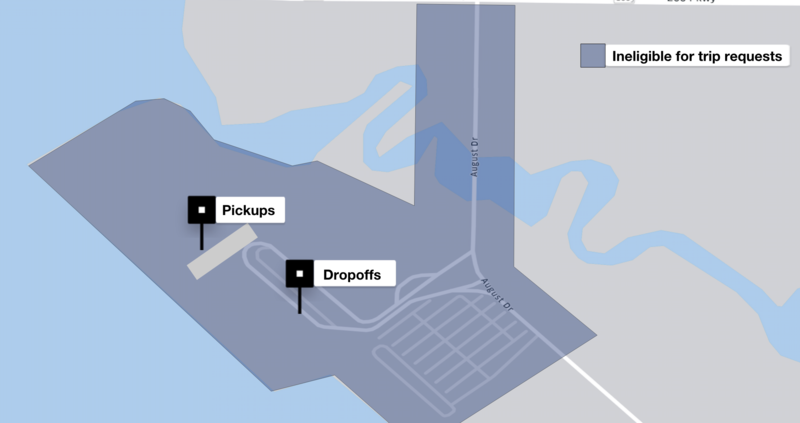 Uber driver-partners can pick up and drop off riders at Jacksonville Port Authority (JAXPORT). Port regulations requires driver-partners to adhere to the terms below. Failure to do so may result in the receipt of a citation or even restriction of access to trips at the port.